 Intelligent Contacts contracts with top voice talent to provide IVR recordings for our clients in English, Spanish, and many other languages. Preview some of our most popular voice choices below, choose who you like, and ask for them by name. We’ll have them customize the IVR just for you with the greeting of your choice, company name, and initial phone tree options. Want to hear an sample of how an IVR system can work? Just dial 214-446-0654. Multi-language IVR is hard to find, but Intelligent Contacts offers an IVR in any language you want. Translations and professional voice over costs vary slightly depending on the commonality of the language. Below is a sample list of additional language options available for your Intelligent PBX or Intelligent Payment IVR system. Looking for a language that’s not on our list?